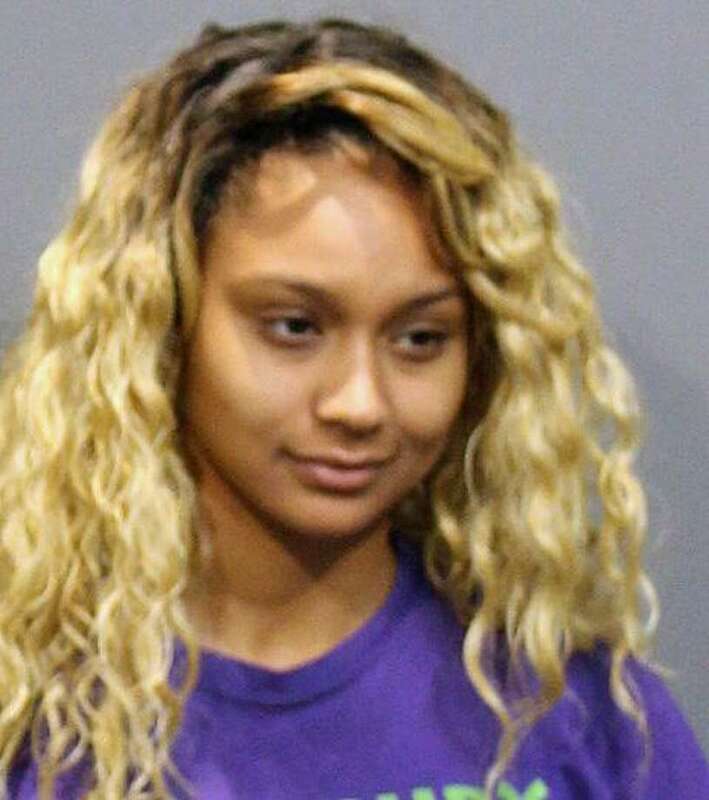 A 22-year-old Waterbury woman has been arrested for walking on the median of I-84 and veering into traffic multiple times, State Police said. Troopers said Tyara Sidney Lewis was seen walking in the median near westbound Exit 27 in Southington at 8:44 p.m. Tuesday. “Tyara was told multiple times by troopers to stop, but never complied,” according to the arrest summary. “Tyara veered into traffic multiple times causing traffic to slow down, and swerve. She was charged with disobeying an officer’s signal, negligent pedestrian, second-degree criminal mischief, second-degree breach of peace and second-degree reckless endangerment. She was held on $2,000 bond and will appear in Meriden Superior Court on Wednesday. Troopers didn’t say why Lewis was on the highway.